I like to share with all of you I have been visiting Malaysia and I explored its hill stations attraction of Cameron Highlands. It is a really beautiful destination for traveling and hiking lovers. I want to go there once again in my life for having fun. I like to share w ith all of you its a beautiful image. I would like to say that that amitom you have shared such a nice views with all of us Cameron Highlands. Honestly speaking buddy I have never been there in my life and have no idea about this too. After seem theses appealing images would like to move there. So dude would you like to share something more about this with all of us? 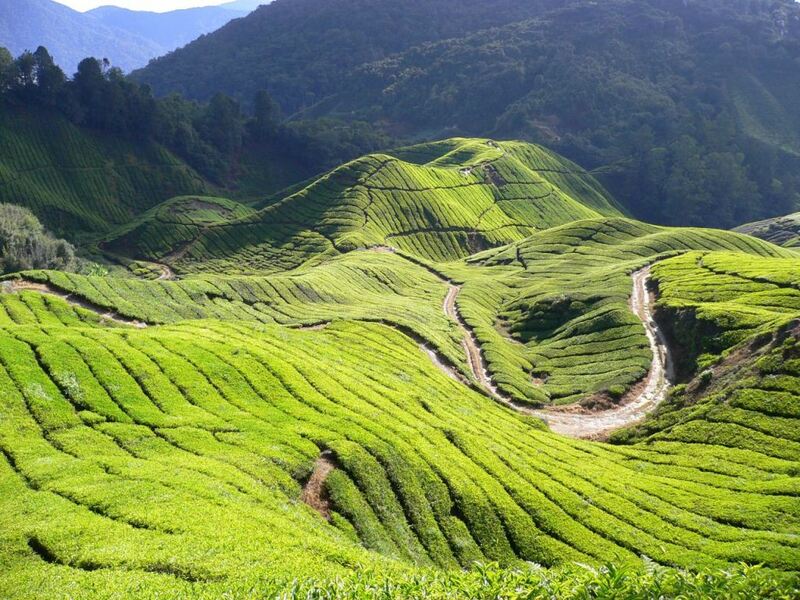 What a cool image of Cameron Highlands you have posted here. Its seems alluring and grab the attention of photographers and nature lovers to go for it and have fun there. I am sure it will be cool way to go for it and see such kind of cool views to be there and feel such cool surroundings around you. Wow! What a stunning image of Cameron Highlands. After seeing this image I am pondering to make a move towards this destination soon. I would like to explore this natural attraction. I would like to know about your travel experiences of this destination. If you have visited this attraction then share your travel story ith us. I have no idea about it but shared image is Good to be sure in my add of the list for visiting destinations. Thanks for a shared information by a member of this forum. Be sure to include in my natural travel plans!!! (04-16-2016 03:35 PM)amitom Wrote: I like to share with all of you I have been visiting Malaysia and I explored its hill stations attraction of Cameron Highlands. It is a really beautiful destination for traveling and hiking lovers. I want to go there once again in my life for having fun. I like to share w ith all of you its a beautiful image. Wow! As an American who loves traveling to tropical tourist spots, I must say this looks similar to that one particular place in the Philippines. Visited that country a few years ago and came across a famous attraction they call the "Banawe Rice Terraces." This looks a lot like that. Hmm, will check this out as well when I visit Malaysia. A really beautiful destination for traveling and hiking lovers! Beautiful image, Tom. Makes me instantly interested in Cameron Highlands. What are they growing on those plantations. Well, shared image is so attractive. I love it but all of the members had also appreciated to TOM. The nice and adorable view you have shared here with all of this place which name is according to you "Cameron Highlands". Hope to explore it in the future time of travel. I wanna enjoy here book tour bus with my best friend.